mag+ software builds connections for Non-Profits and Associations. mag+ makes it easy for non-profits and associations to generate buzz and reach donors through their mobile device. E-brochures, interactive sales letters, fundraising event programs, membership newsletters, PR updates and more can all be customized to your brand, professionally designed, instantly distributed and conveniently updated with mag+. Customize your mobile fundraising efforts and give donors a new reason to give with non-profit fundraising apps from Mag+. Let our app-making software for non-profits and associations help you produce interactive e-brochures and magazines that promote your organization without the cost of printing and mailing. Complete with full-color images, video, charts and graphs, it’s everything you need to meet your fundraising goals. Get association newsletters and internal communications done in a snap with Mag+. Keep members connected and engaged with your group’s latest news, plus a handy archive of past info. 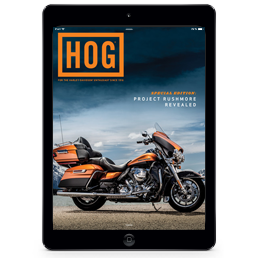 Members of the Harley Davidson Association receive their monthly issue of HOG Magazine delivered directly to their mobile devices. Filled with the latest must-know information, members are always in the loop. Mobile convenience means there’s no printing costs, no mailing costs, no wasted paper. Breathe new life into annual reports with software for non-profits and associations from Mag+. 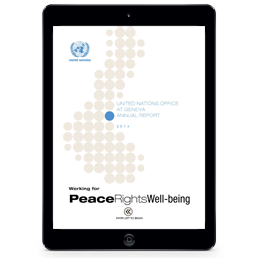 the United Nations did just that with their annual report created for mobile devices. Presenting financials through slideshows, pop-up interactives, and charts and graphs that are pinch and zoom enabled gives viewers a closer look at the numbers. 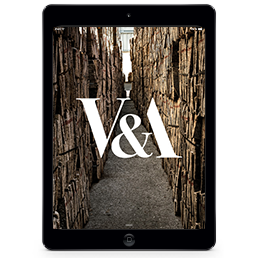 Mag+ interactive features can make your annual report a dynamic, one-of-a-kind document that’s quick to access, easy to view. Give your non-profit or association the edge it needs to succeed. Leverage Mag+ app software to create customized mobile content for a variety of uses. Download our tools to get started today!